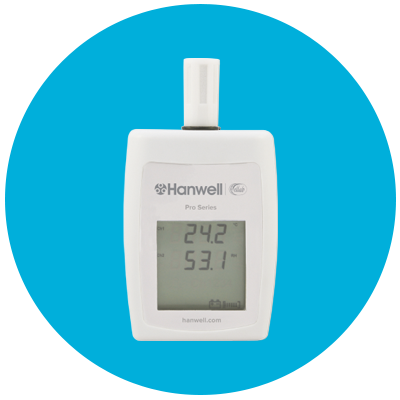 Wireless temperature monitoring within one chiller and two refrigerated display units couldn’t be simpler using Hanwell Lite wireless temperature monitoring kit. The system was set-up by The Art of Meat owner Jon West in a matter of minutes and started to record real-time data 24/7 to cloud-based software accessible from a PC, tablet or smartphone straight away. The Art of Meat, based in North Cambridge, was established in 2006 offering customers the traditional skills of the family butcher, combined with novel technical food design to create gourmet products with an innovative twist from the best locally sourced livestock. With so much going into the sourcing, preparation and storage of high-quality meat, an equal level of care towards its environment becomes imperative not only to meet Butcher shop HACCP regulations but also to ensure the highest level of quality for customers from goods-in to goods-out. If refrigeration equipment fails, the stock is quickly damaged, so alerts out of hours are essential to most small retailers in this situation. 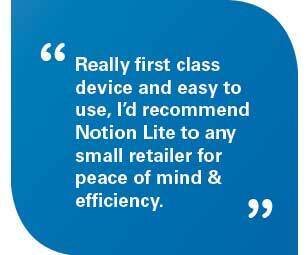 To make monitoring processes more accurate efficient and cost-effective, Jon installed the Hanwell Lite food safety monitoring system. Following a simple 5-step installation guide, Jon installed the system himself in just 15 minutes. Placing one wireless data logger in the walk-in chiller and a further two within each refrigerated display unit at the front of the shop real-time data feeds directly to the Hanwell Lite Receiver. All data is automatically stored on cloud-based software offsite with immediate access to audit-ready reporting tools, should an unexpected audit take place. The Hanwell Lite system has been specifically designed for monitoring fridges and freezers within the food retail industry and only requires a simple 5 step installation process before a temperature monitoring system is in operation. Contact us today for more information about Butcher shop temperature monitoring and how Hanwell Lite can assist on (757) 213-6841 or alternatively visit the Hanwell Lite web page. The Art of meat previously relied on handheld thermometers and wouldn’t know what was happening out of hours. This meant owner Jon West would visit the Butchers at the weekend to make sure a failure hadn’t occurred. Based in North Cambridge and established in 2006, The Art of Meat offer the traditional skills of a family butcher providing the best locally sourced livestock as well as products with an innovative twist.